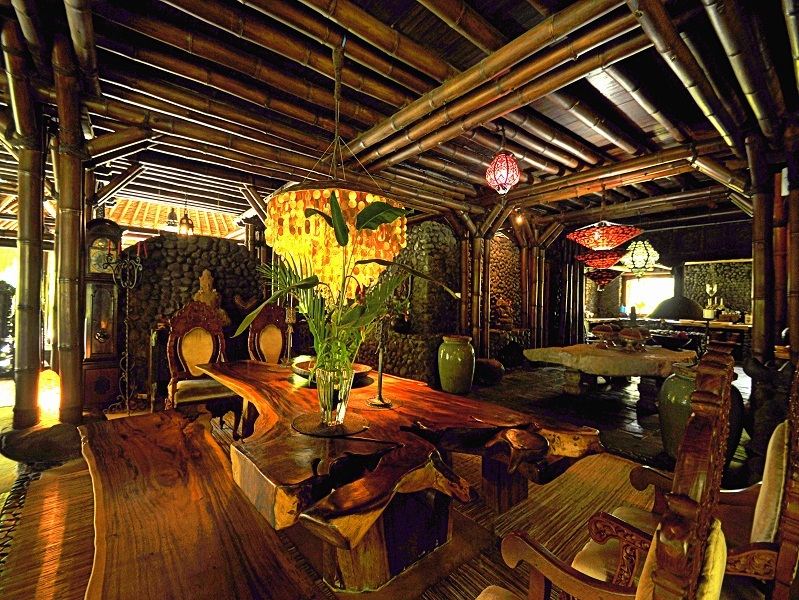 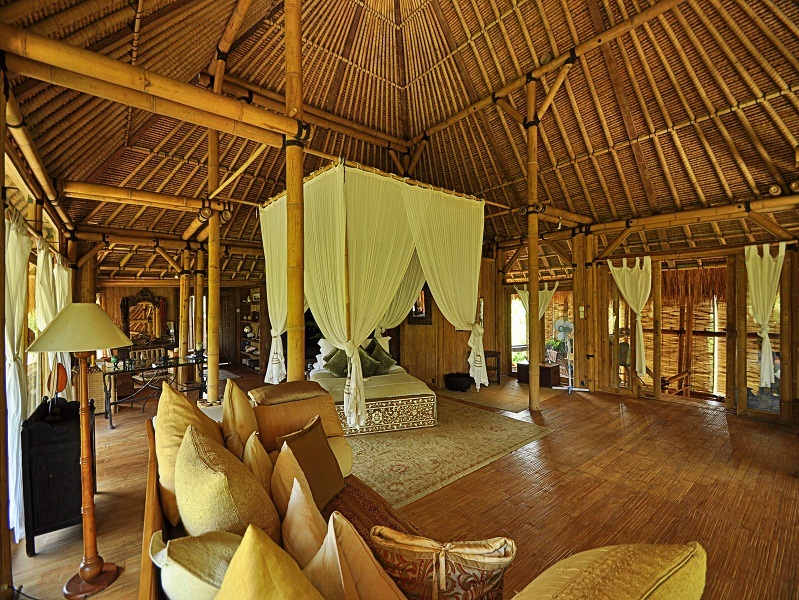 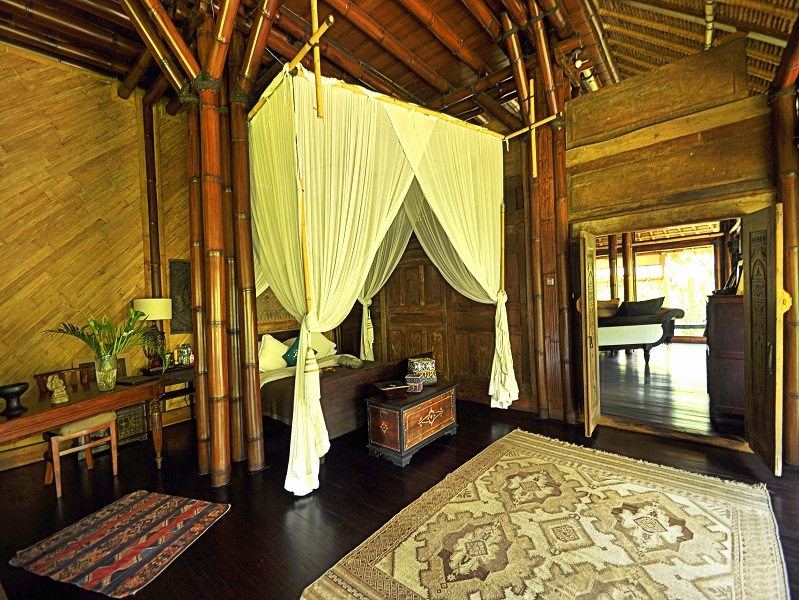 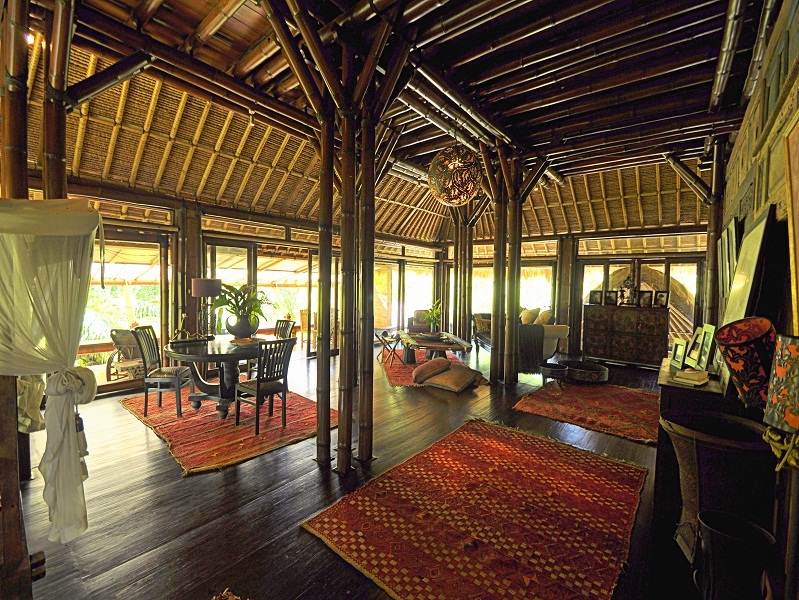 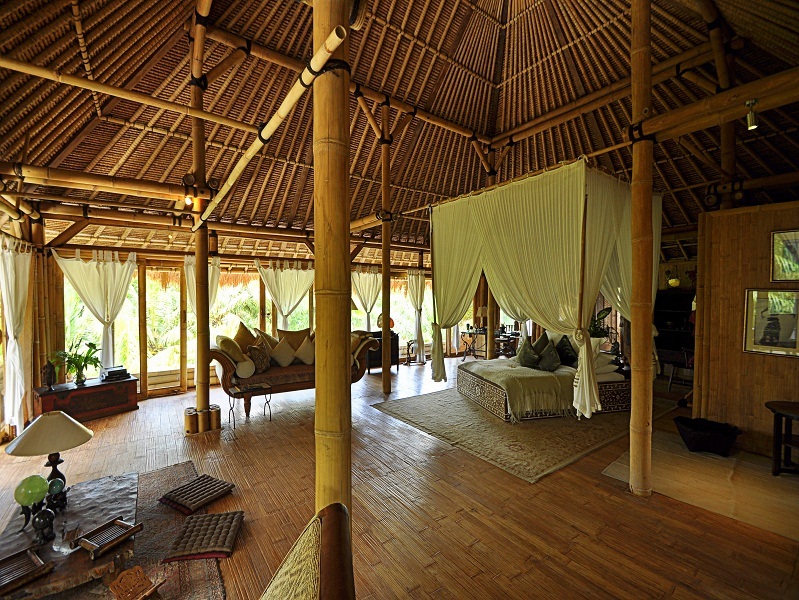 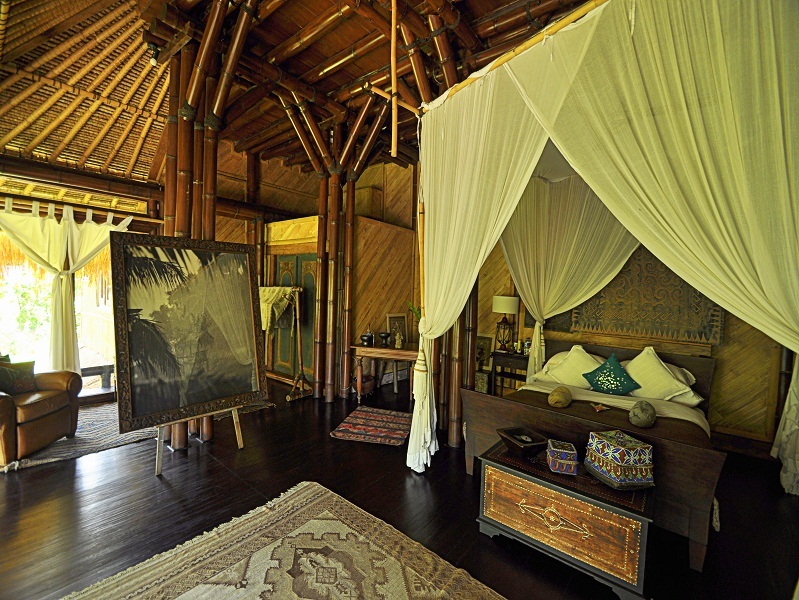 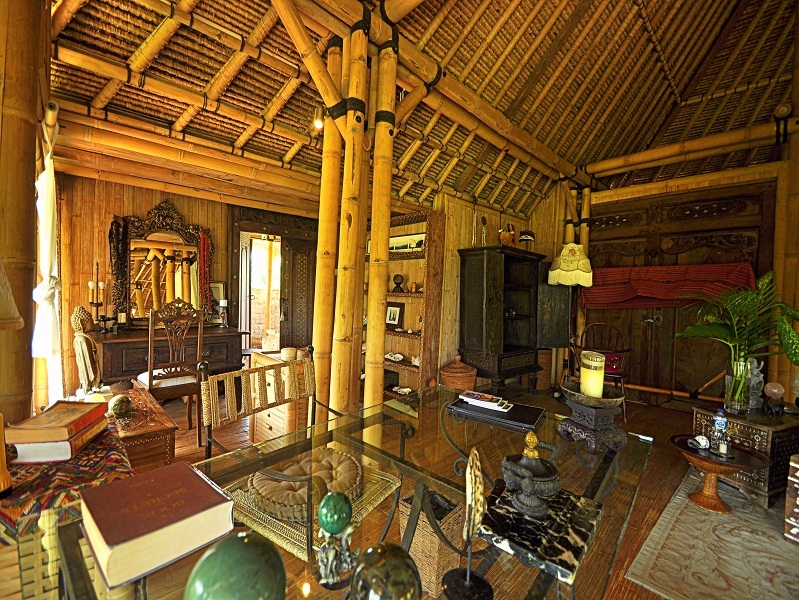 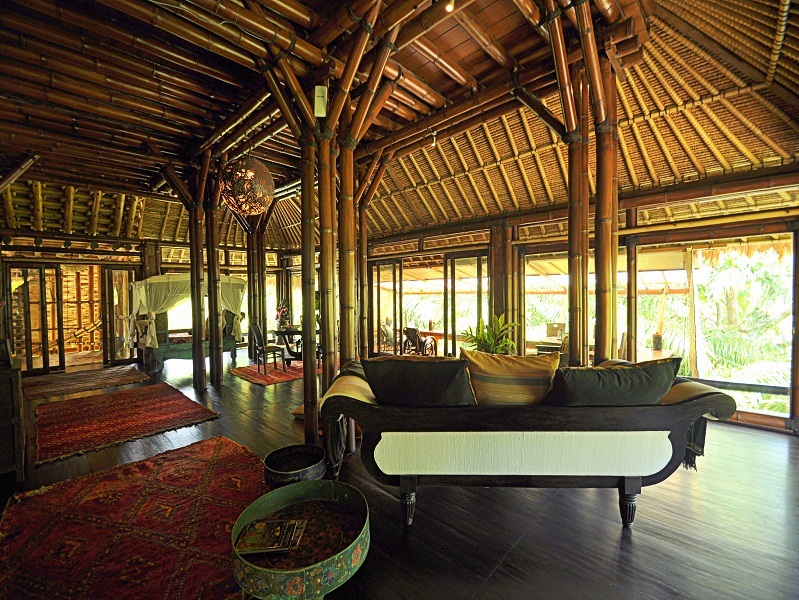 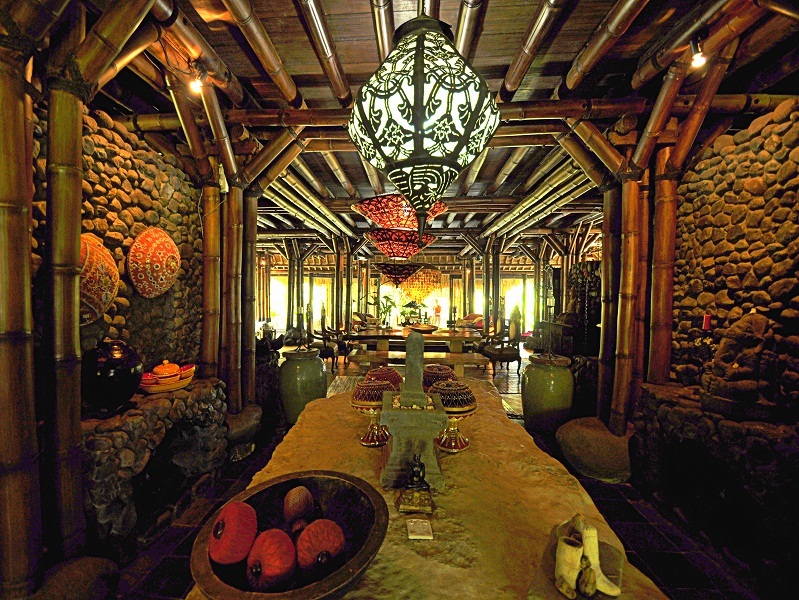 Huge Property that borders with Monkey Forest in Ubud is up for grabs. 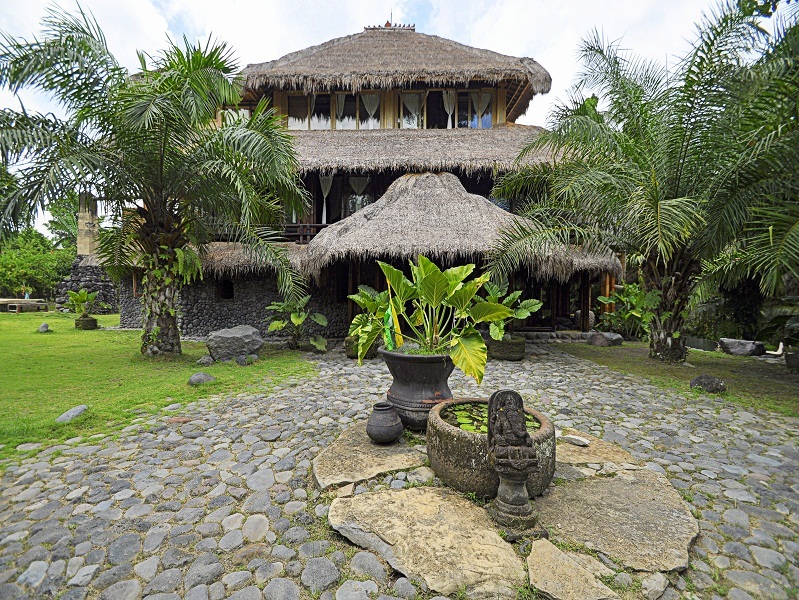 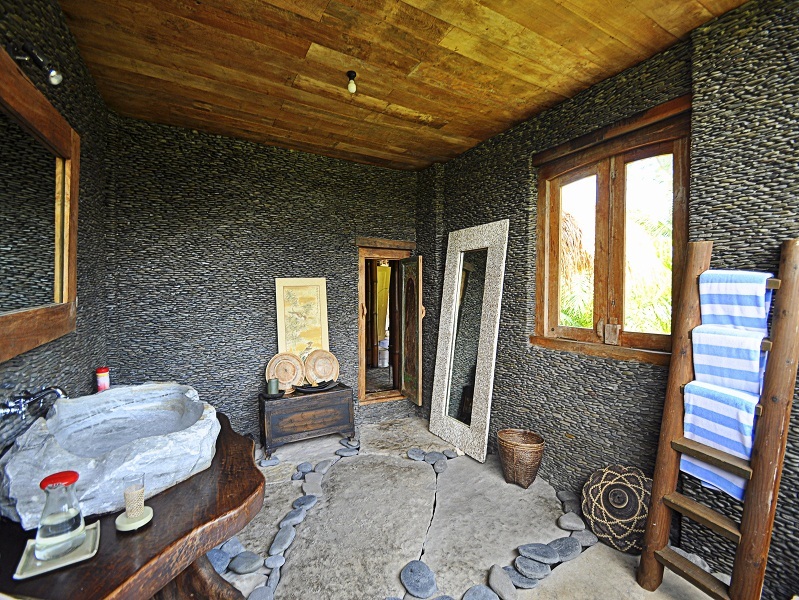 Property consists of diverse areas for Yoga, access to river, main villa with en suited bedrooms, private access road, large parking, office area and organic gardens. 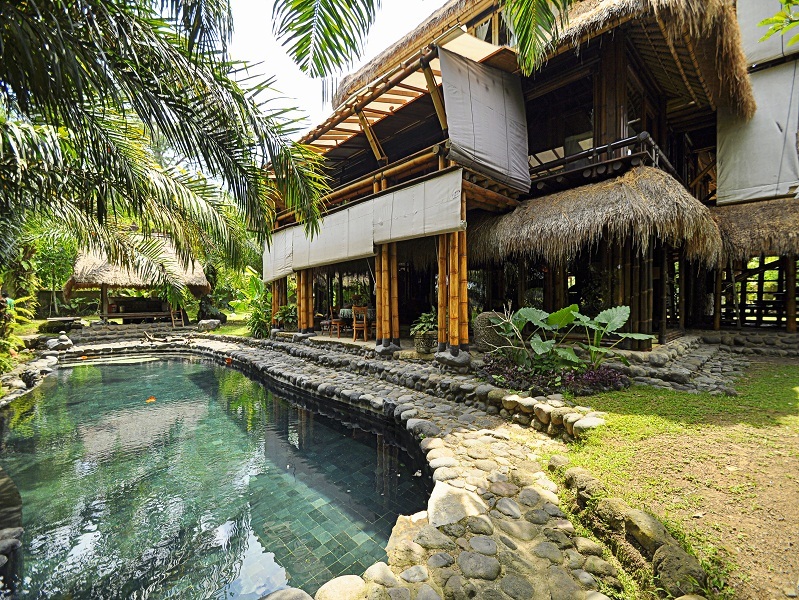 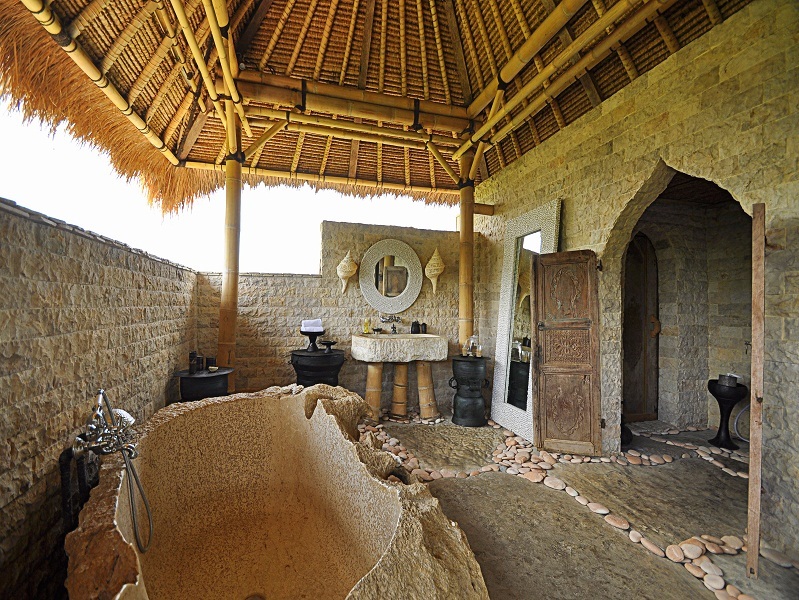 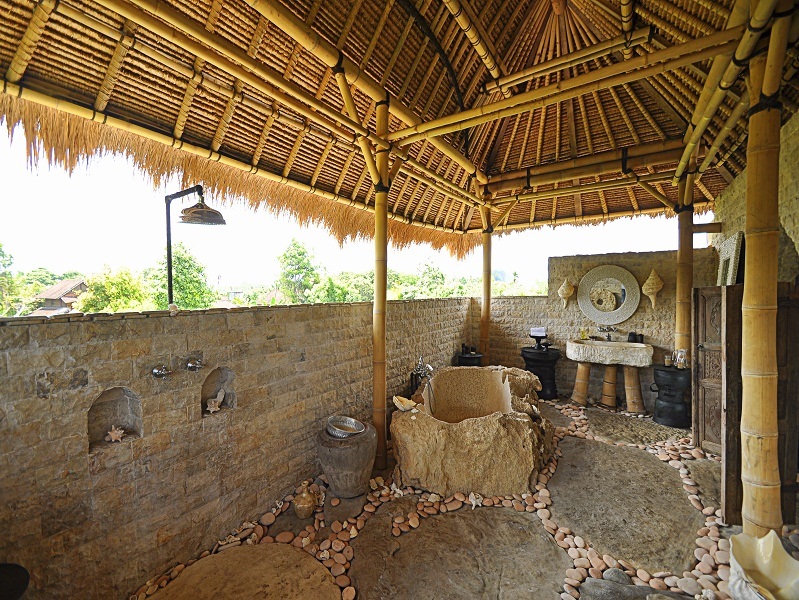 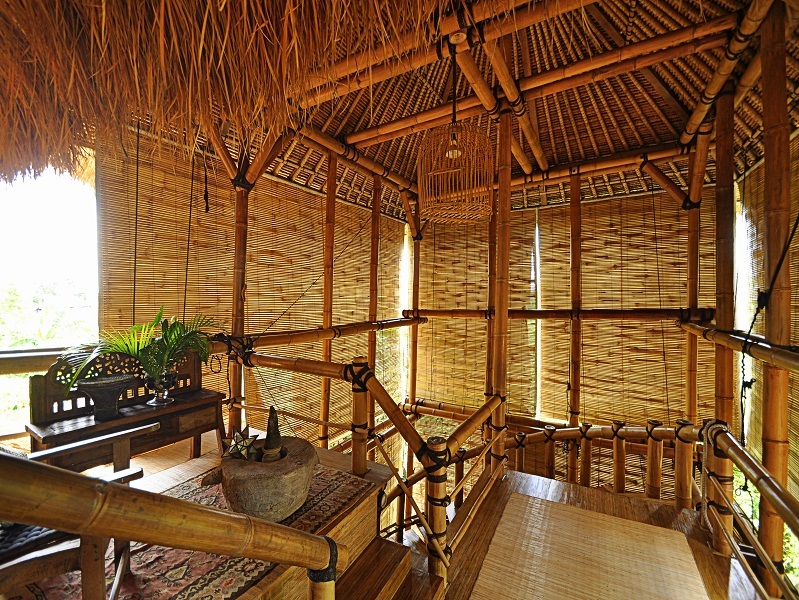 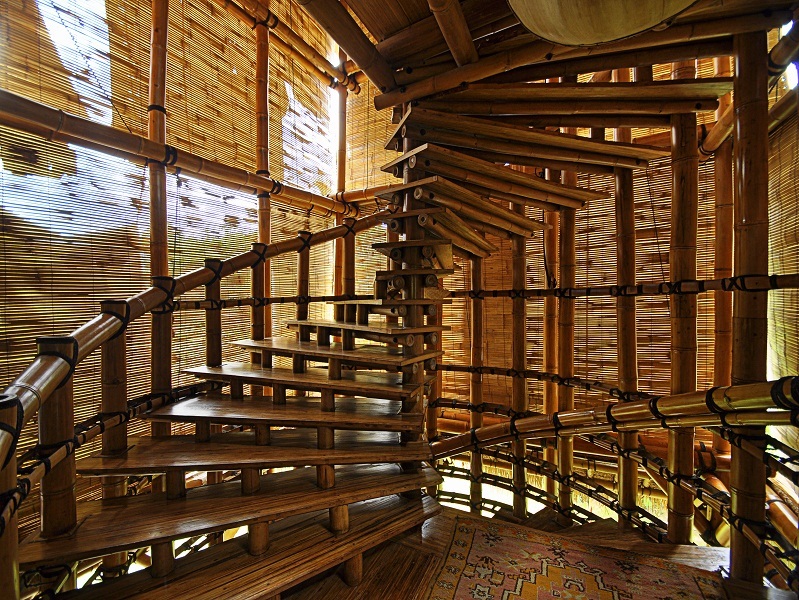 Beautiful real estate investment like Yoga retreat or Spa.